Peter Bonomini Flooring have been supplying and installing the highest quality flooring for over 30 years. The staff at Peter Bonomini are trained in-house by qualified professionals. We pride ourselves on the flexibility we provide to all our customers. Our main priority is to finish each project on time and to the highest standard. To ensure this occurs, we take on contracts out of normal working hours and have the manpower to work to tight deadlines. 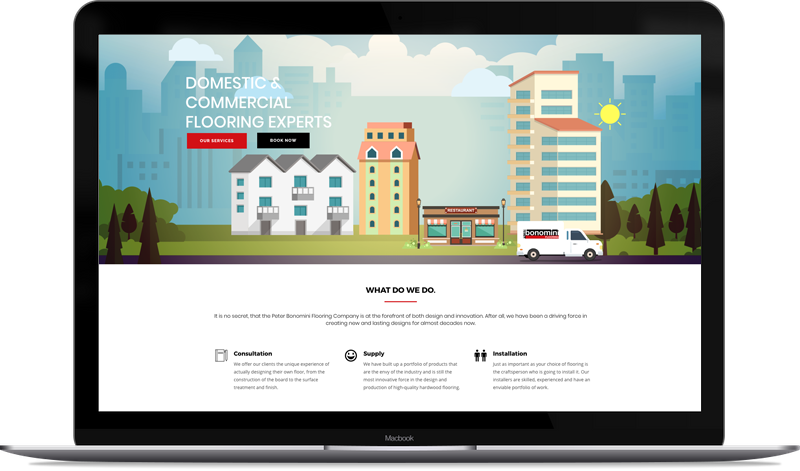 For many years, the experienced team at Peter Bonomini Flooring has been considered among the leading domestic and commercial flooring contractors serving the West Midlands. 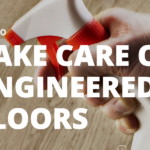 We are proud to bring our customers a full range of long-lasting, cost-effective flooring products along with our signature quality workmanship and our mission to get everything right the first time. 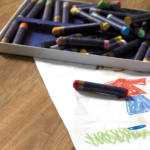 Why Choose Peter Bonomini Flooring? 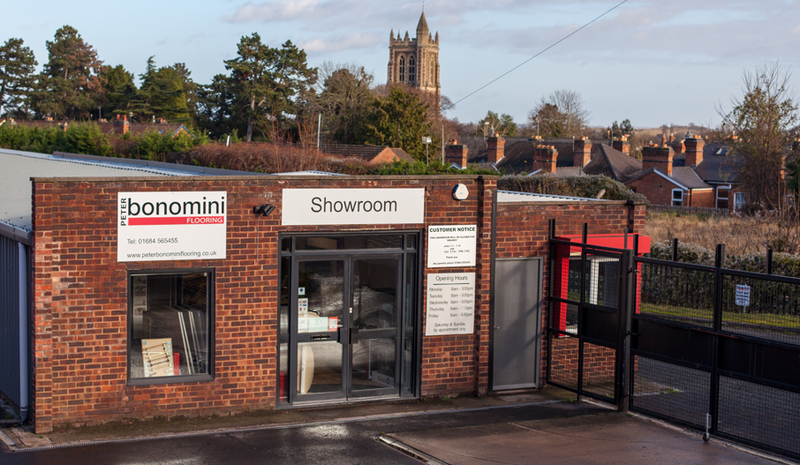 If you are seeking a domestic or commercial flooring installation and maintenance company, then why choose Bonomini Flooring in Malvern?